We’ve done it again! 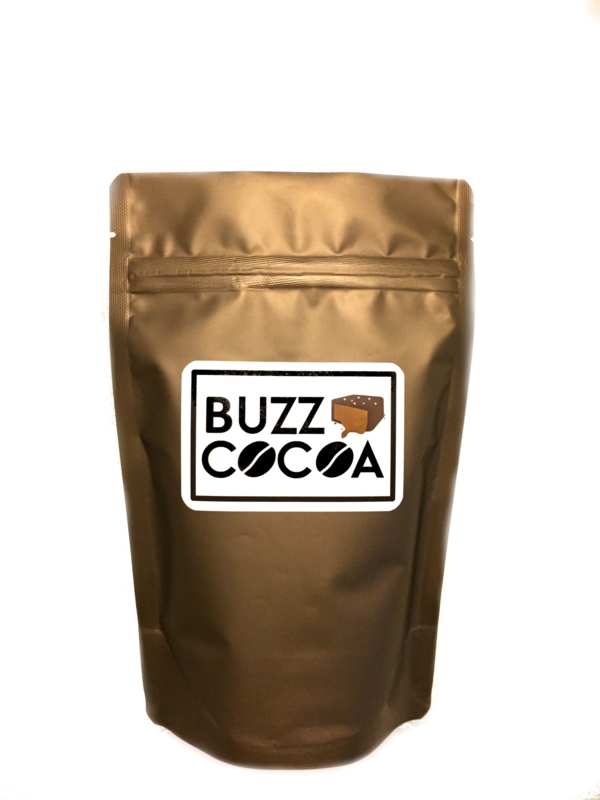 An absolutely delicious flavor in addition to our original BUZZ COCOA blend – Salted Chocolate Caramel – has hit our inventory shelves and we’re ready to ship them to your kitchens. We’ve launched this new, creamy, and rich flavor for the holidays. It’s absolutely delightful, and a sweet pick-me-up in this frigid weather. As the holidays draw near and the Christmas music begins playing on the radio, soon the sugar cookies and other sweet treats will be filling our tables. That’s why we’re bringing you our phenomenal Spiked Salted Caramel BUZZ – a concoction of ours that is sure to get you BUZZED. Also, the folks over at Inspired Taste have come up with an absolutely stellar recipe for homemade Salted Caramels. 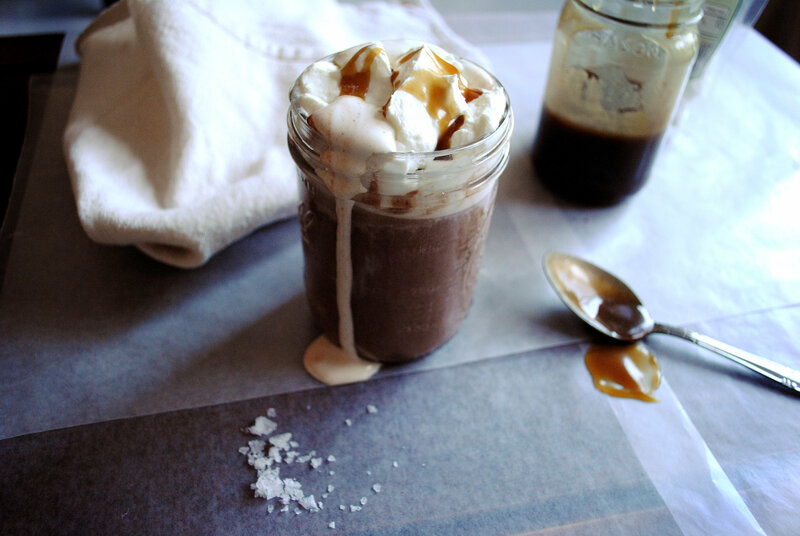 We definitely recommend you take a peak at their recipe when you get the chance!